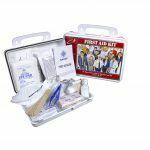 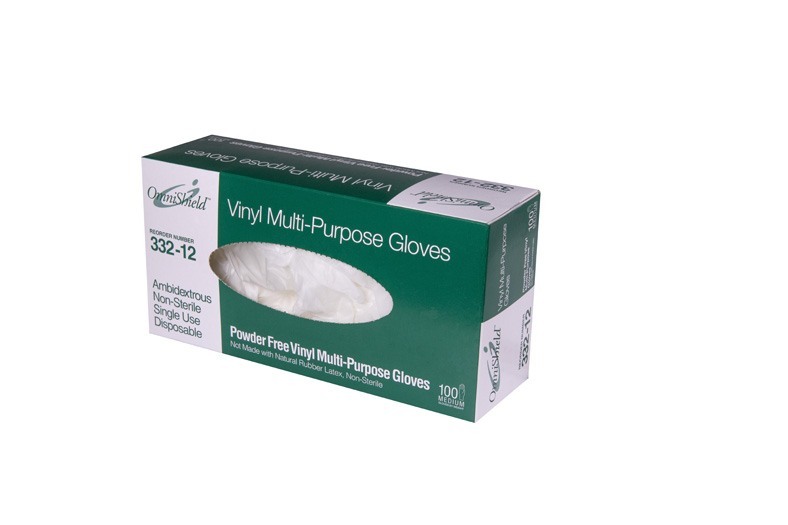 OmniShield™ Vinyl Powder Free Multi-Purpose Gloves provide economical, latex-free protection for the worker and consumer. 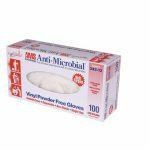 Our OmniShield™ Vinyl Powder Free Multi-Purpose Gloves, like all Omni vinyl gloves, are produced without DINP/ DOP/DEHP (the harmful plasticizers found in many other vinyl gloves). 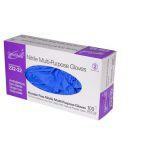 Economy and quality joined together to bring you the “best value” vinyl glove solution.